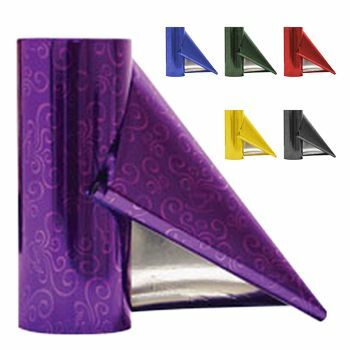 Packaging large volumes has always been a prevailing issue for shop keepers and whole sale market. 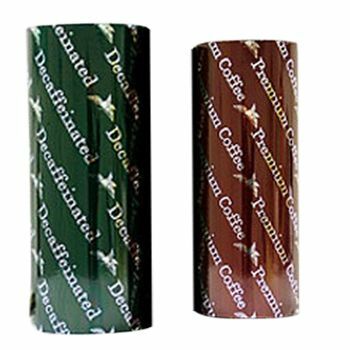 These businesses have to find an automatic packaging of products that can effectively package large quantities of goods. Currently the most common material used to package large volumes automatically are roll stock films, they provide efficiency and ease like never before. These roll stock films are compatible with any type of sealing machine and are currently dominating the market due to the cost effective price and the sturdy barrier that this packaging provides. 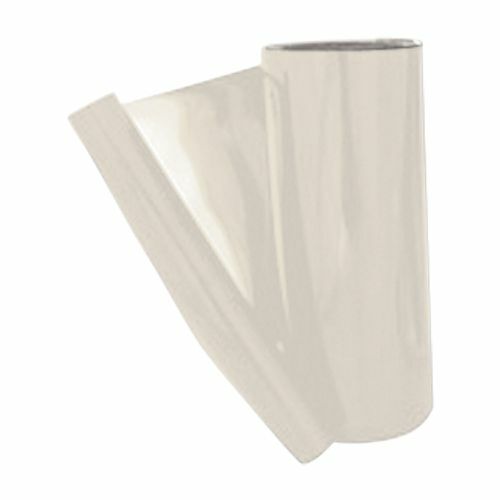 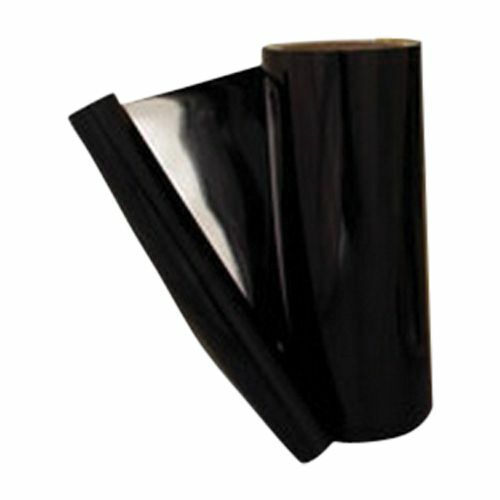 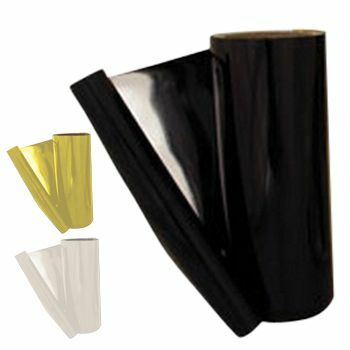 This roll stock film provides an effective barrier that has excellent flexible properties which ensures that its contents are protected in an effective manner.